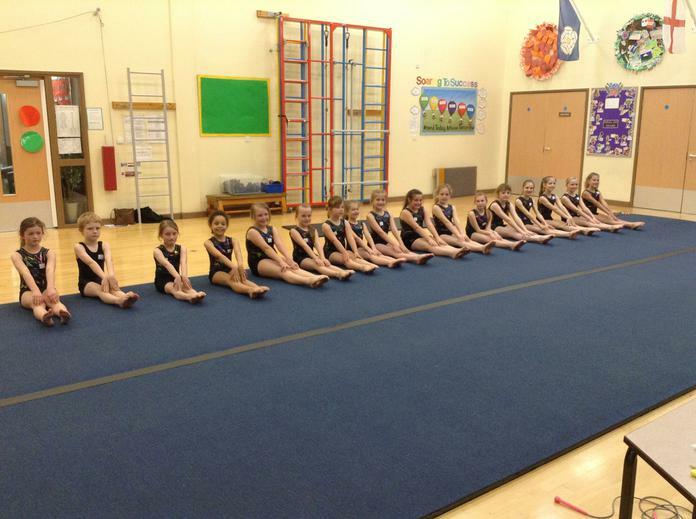 17 children took part in an intra-school gymnastics competition yesterday. They all performed really well and gave 100%. Mrs Reed from HACC came to judge and was very impressed with what the children could do. Well done to all gymnasts! See links below for pictures and videos.